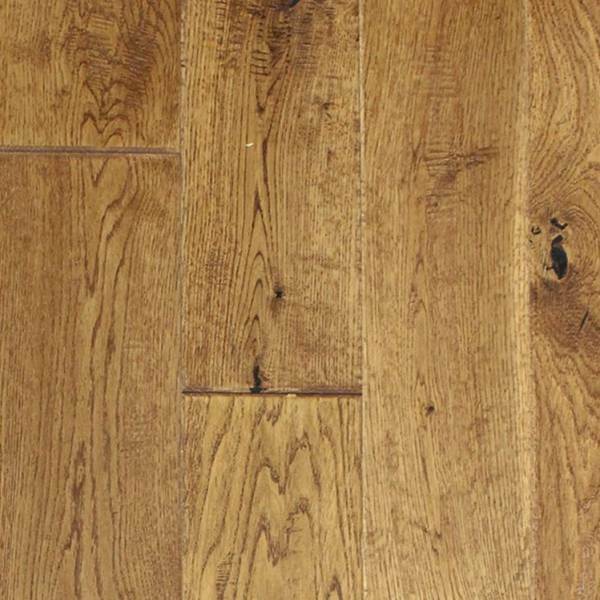 Home decoration has come a long way over the last 100 years, but there’s one thing which has never gone out of fashion: high quality oak flooring. 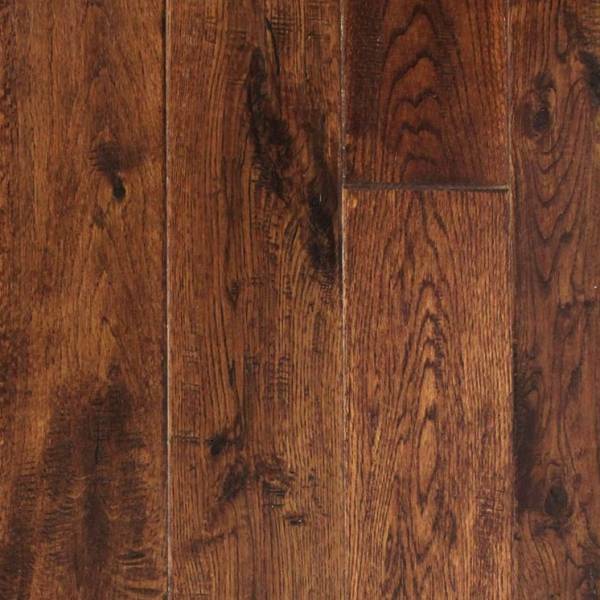 At Ellegant Home Design, we’re proud to stock an incredibly wide range of classic oak flooring options, and even more proud to offer the Mountain Heritage range. 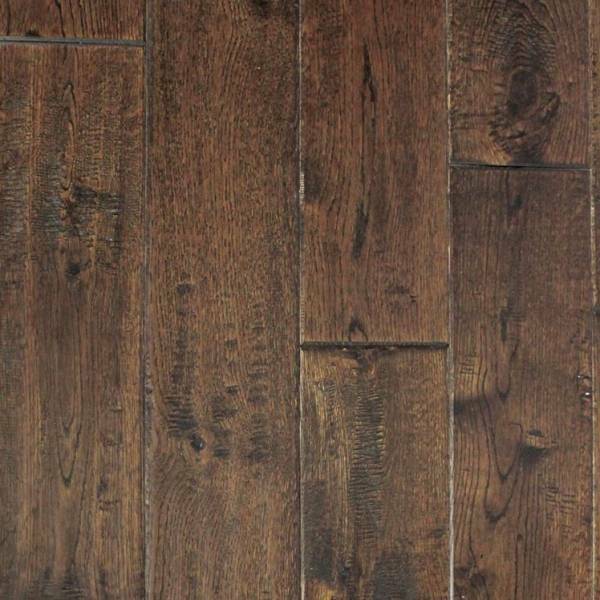 Designed to offer the timeless charm of flooring from the previous century with the advantages of modern wood treatment, the Mountain Heritage range offers spectacular quality. 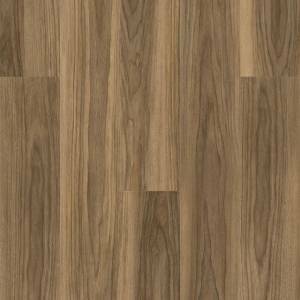 Each board is of a random length between 12” and 60”, and is hand scraped by artisans to offer a truly unique flooring option. 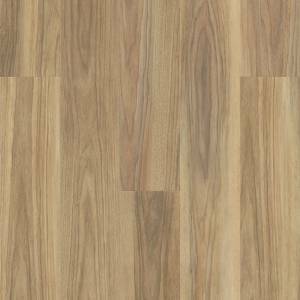 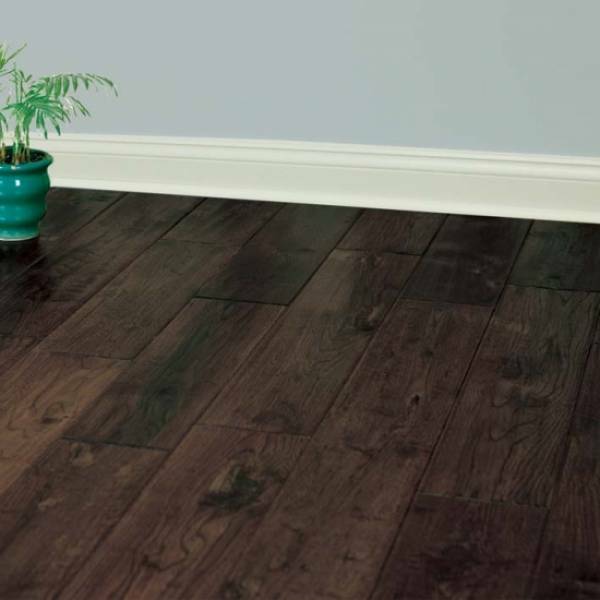 Available in three colors; Whitney, Brown Bear and Rainer, this broad 5” flooring is a stunning option for any room in your home. 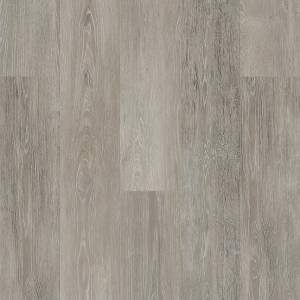 Additionally, thanks to an aluminium oxide finish, the Mountain Heritage flooring range is extremely hard wearing, and comes with a 25 year warranty. 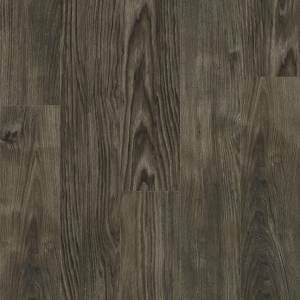 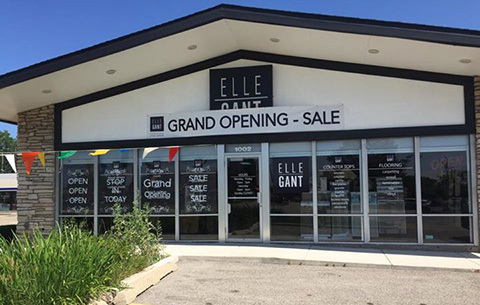 Each board has random lengths ( ranging between 12” and 60” ) and is hand scraped by artisans to offer a truly unique flooring option.